Where were you the day America lost its innocence? 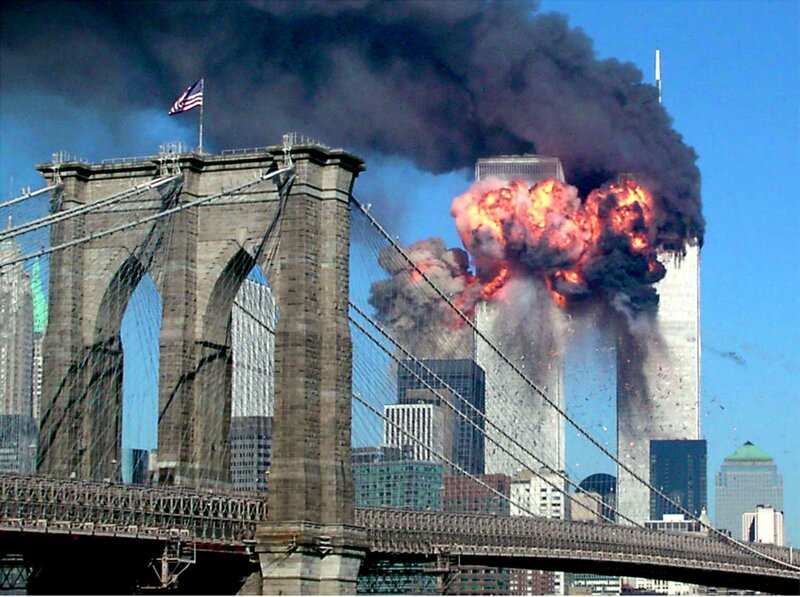 Today marks yet another anniversary of the September 11th attacks on America. Many of us lost friends, colleagues and loved ones that day. Others still suffer enduring scars—both physical and mental—which are constant reminders of the act of cowardice that altered out nation’s fiber, stripped us of so many of our freedoms and forever changed our American way of life. Many of you who are reading this are too young to remember what happened that day, and far too many who vowed they would never forget, have done just that. Aside from the families of those whose loved ones were killed and maimed that day, it seems our collective memories— like bumper sticker platitudes— have all but faded away. My production team and I have been digging through what’s left of the archives of that day to bring you a… well, let’s just say, not so subtle reminder. It’s a short audio documentary that’s we’re calling “Innocence Lost.” I encourage you to share it with your friends and with your children and grandchildren in years to come. Let it serve as a record of truth—which has all but been eroded in our current era of censorship and political correctness. But I warn you. This piece is raw, real, filled with emotion, and completely uncensored. Like much of life— it’s not for the faint of heart. So, listener discretion is advised. And now… CounterThink Media presents, Innocence Lost.